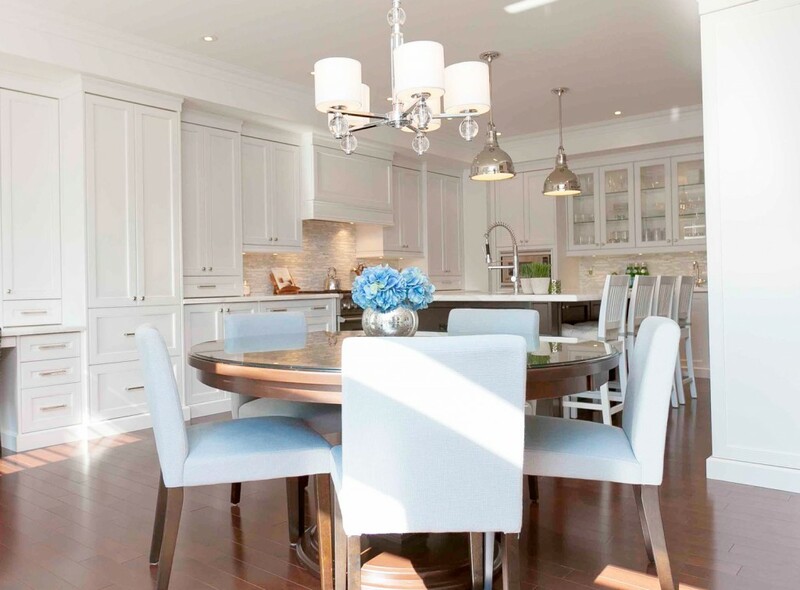 Aversa Kitchens can provide a wide range of millwork in contemporary, traditional and heritage styles. We design, build, install and guarantee all of our cabinets and related millwork. Using only exceptional building materials and the incorporation of modern and practical solutions compliment the work of our skilled artisans. Our individual custom creations are unique to each projects needs. Detailed design, quality materials, competitive prices and unmatched craftsmanship are the hallmarks of our business. We measure our success by the number of referrals and repeat customers. We are a fully custom cabinet and millwork shop with years of experience and the know how to exceed your expectations. 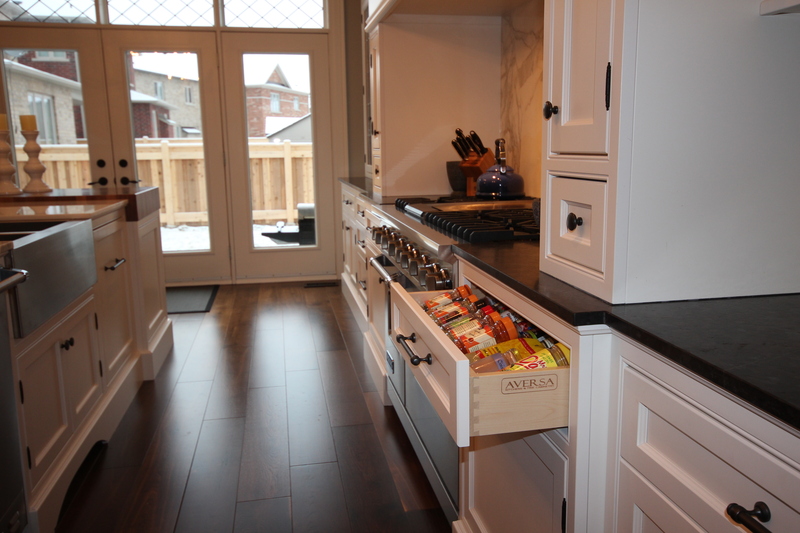 All of our cabinets and millwork are CAD designed by to your specifications. Contact us today for all your custom cabinet and millwork needs. We are a fully custom cabinet and millwork shop with years of experience and the know how to exceed your expectations. All of our cabinets and millwork are CAD designed by to your exacting specifications.